The Ghost Town Trail Challenge, hosted by the Cambria County Conservation & Recreation Authority, will be on the Saturday before the summer solstice, which is the longest day of the year. 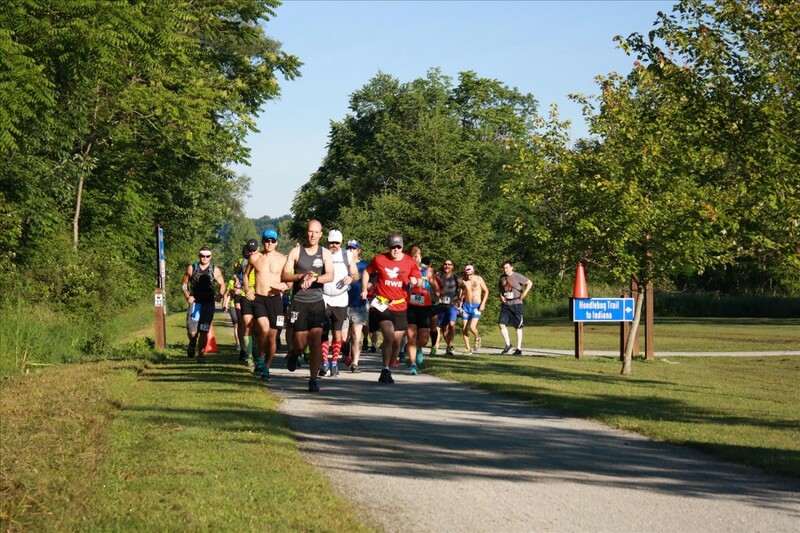 The Challenge is a 32-mile long (50k), one-day, sunrise to sunset endurance hike (or run) on nearly the entire Ghost Town Trail from Blairsville, PA to Ebensburg, PA. Unlike a footrace, the "challenge" is not to come in first or win, but to endure, to finish the hike in one day. The Challenge starts at Saylor Park in Blairsville, PA and ends 32 miles later at the Young People's Community Center in Ebensburg, PA.